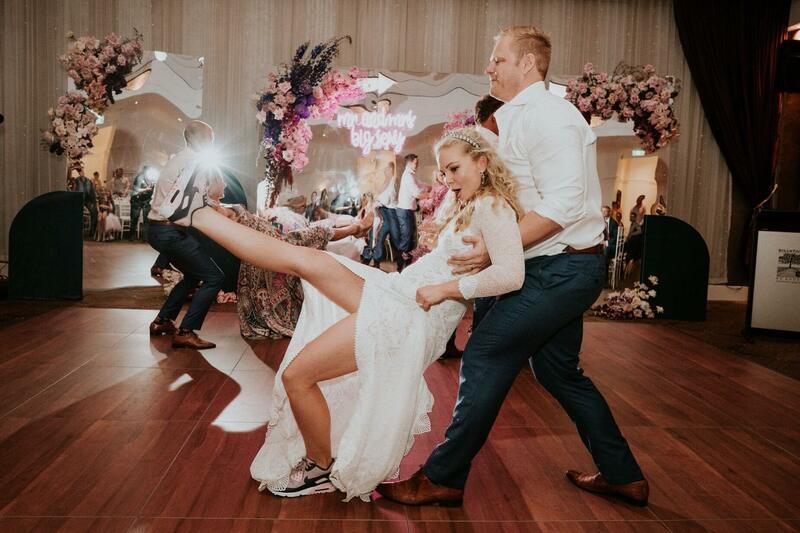 What are my top 10 tips to an awesome wedding? 1. Plan the wedding together. Equally. 2. Plan a day that sounds like a damn fun day to be a part of. 3. Involve those you love in a way you know they’ll love. 4. Question what traditions are important and what new traditions you might like to start. 5. Plan surprises for each other. Don’t just do that on your wedding day, but regularly. 7. Set budgets, then reassess budgets when you realise your budget wasn’t quite going to cover what was important to you. 8. Marry your best friend. (it’s more important than any of these other things). 9. Honour those you love. Ask them what’s important to them and find a way to incorporate those things rather than alienate them. 10. Don’t invite any strangers to your wedding and take the time to get to know the people who will be at your wedding, vendors and guests. That’s it from me? What would you add? Leave me a comment below.